VitaPet makes pet care easier, with tasty treats to keep dogs satisfied and hassle-free cat litter keeping your home free from stains and odours. All VitaPet dog treats are made from real meat and other natural ingredients for an authentic flavour and maximum chewability, whether you think your pet would prefer duck tenders, liver sticks or chicken treats. These tempting treats are rich in essential nutrients, and ideal for use in puppy training, as a reward for good behaviour, or just to keep your pooch satisfied between meals. If you love your cat but you don't love the smell of their litter tray, VitaPet cat litter is easy to scoop and replace to keep your cat's leavings out of sight and out of mind. This biodegradable litter is environmentally friendly and kind to your garden too. 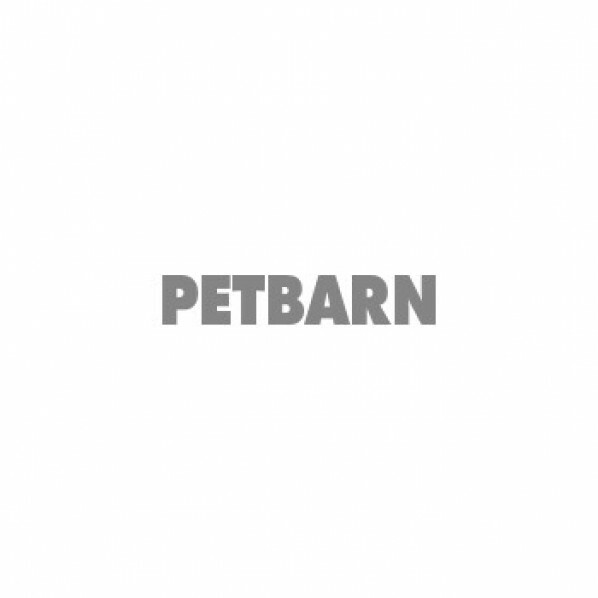 See more offers on dog treats and cat litter from leading brands in the Petbarn store.